Gov. Nathan Deal today announced that Gulfstream Aerospace Corp., the world’s leading business jet manufacturer, will create 200 jobs and invest $55 million in an expansion of its service center operations in Savannah. New jobs will include positions in Gulfstream’s service and support organization. 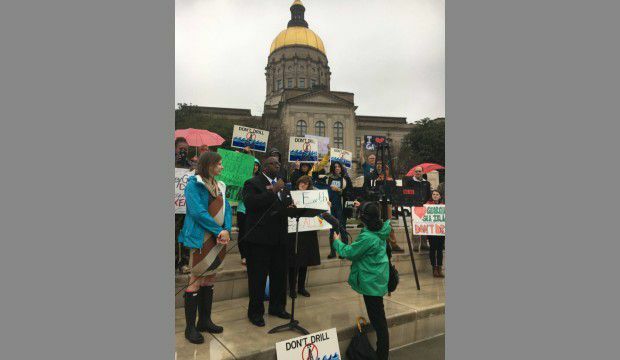 With a focus of preserving the waterways in the coastal regions of Georgia. Represenative Carl Gilliard recently proposed HR 1041. Our waterways are our one our most important resources to the coast. Whether by ways of the enviormental preservation, the seafood industry or the ports of Georgia. "We must preserve one of our most valuable resources". 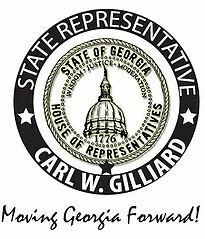 ATLANTA – State Representative Carl Gilliard (D-Garden City), along with the Georgia Department of Community Affairs, will host the continuation of certifying residents for the "Georgia. Dream Program” on Friday ,February 23, 2018 at the Southside Savannah Library in Savannah. There will be one session. The session will begin at 10 a.m. The “Dream Program,” initiated by the Department of Community Affairs, is designed to give low income residents the opportunity to become a home owner. The sessions will give residents an opportunity to learn how to raise their Beacon Score to a minimum score of 624. Once this score is reached, residents can qualify for down payment assistance up to $15,000. SAVANNAH, GA (WTOC) - State Representative Carl Gilliard (D-Garden City) is announcing the launch of a few new initiatives that will focus on lowering crime by reducing poverty. 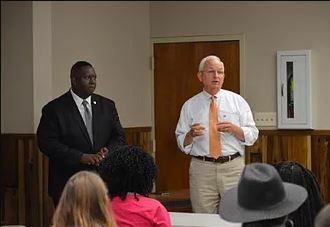 Gilliard has several events coming up to discuss his new initiatives. The first event will take place on Tuesday, Aug. 1 at the Con Ed Building in Savannah. There will be a ribbon cutting and news conference where he will discuss his new upcoming initiatives. He says there will be examples of programs and resources that will directly serve the citizens of Chatham County. It’s Education Empowerment Day at the capitol. 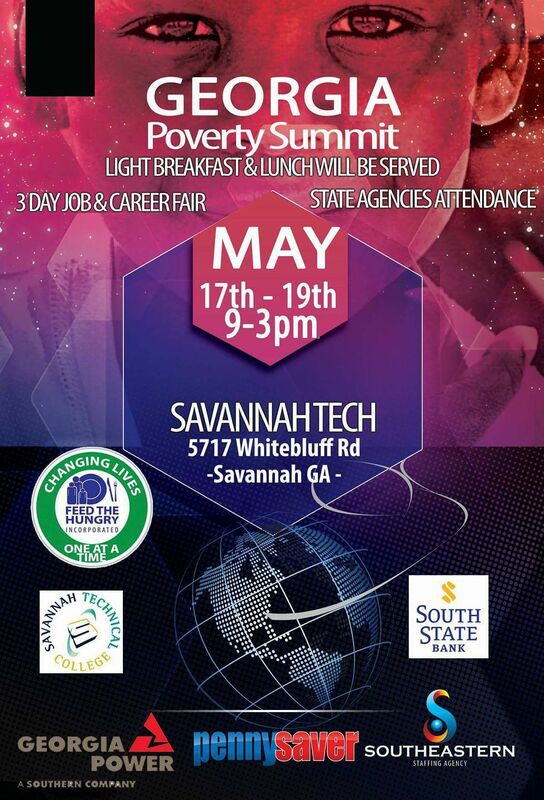 State Representative Carl Gilliard is hosting the event in Atlanta. 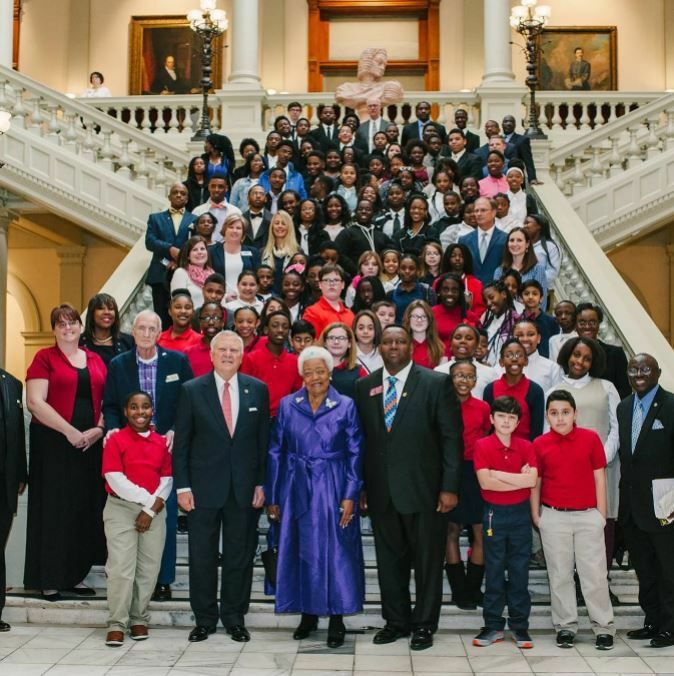 120 students and staff from Chatham County Public Schools will tour the Georgia State Capitol, take a photo with Governor Nathan Deal, and have lunch with Naomi King, sister-in-law of Dr. Martin Luther King, Jr. 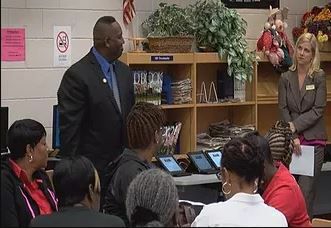 Leaders from the Savannah-Chatham County Public School System will meet with the Georgia State Superintendent of Schools. 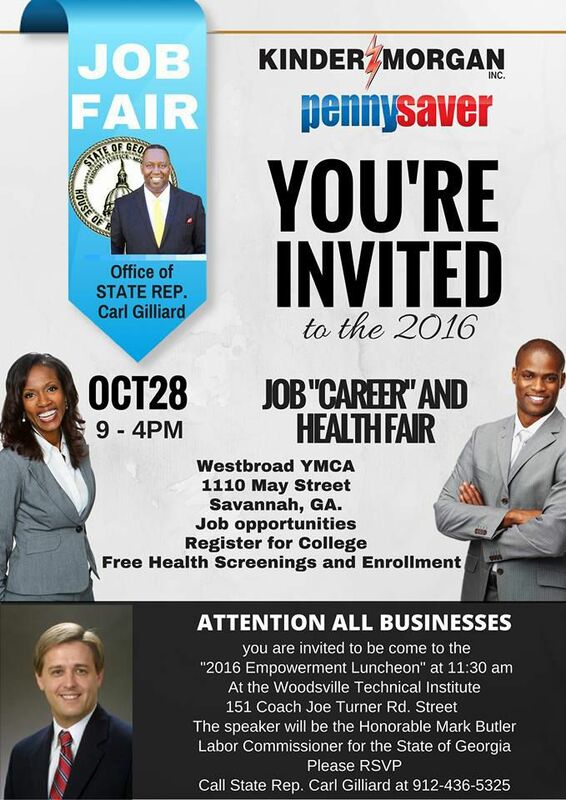 September 27, 2016 - State Representative Carl Gilliard (D-Garden City) will host a Career and Health Fair on Fri., October 28, 2016, from 9 a.m. – 4 p.m. at the West Broad Street YMCA in Savannah. Representative Carl Gilliard airs a weekly Commentary on 7 of ESPN'S Coastal Radio stations entitled, "Word Up". Representative Carl Gilliard receive Award on Term Limit.